Kicking off this weekend, February 15th through the 17th the Arizona Gay Rodeo Association is hosting their 34th Annual Gay Rodeo. The Rodeo itself is sanctioned by the International Gay Rodeo Association so all the IGRA rules apply. Following the conclusion of the rodeo events on Saturday there will be plenty of entertainment and dancing at the venue up until midnight. On Sunday, there will also be entertainment and dancing, but also includes the award ceremony that evening at 8pm. The featured enterainment will include RuPaul’s Drag Race stars Jessica Wild and Lineysha Sparx! Following the weekend’s events, there will be a “Survivors Brunch” held on Monday, the 18th at Charlie’s Phoenix from 11am to 2pm. In addition to serving as a fun gay rodeo, the event also serves to raise money for various LGBT charities. 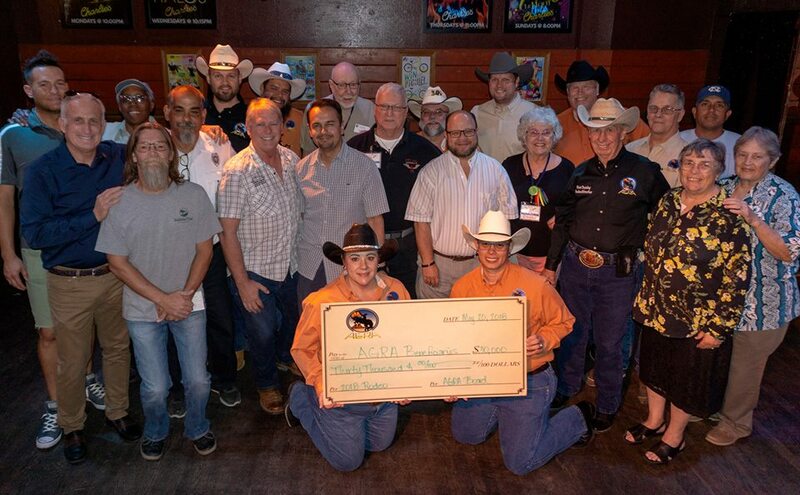 The 2018 Arizona Gay Rodeo raised over $30,000 that were donated to 7 different local LGBT charities.